Do you enjoy these games, in which the player must appear ridiculous? Sir Richard, life is a game in which the player must appear ridiculous. 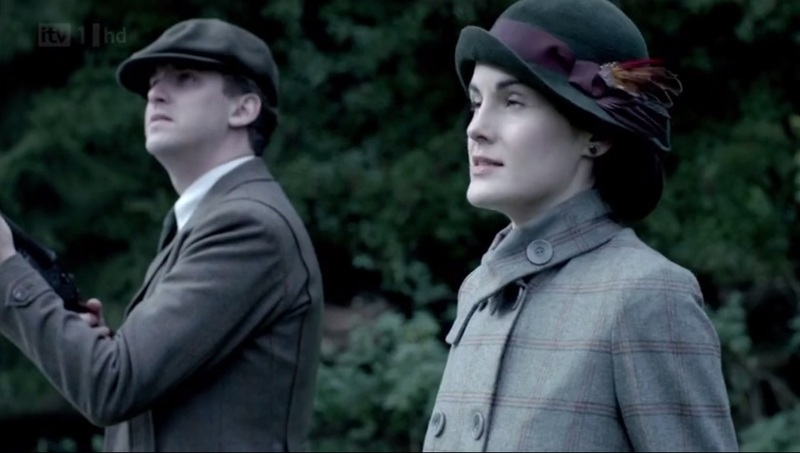 Sorry, I’m cheating here, but just can’t resist this moment between Violet and Richard. 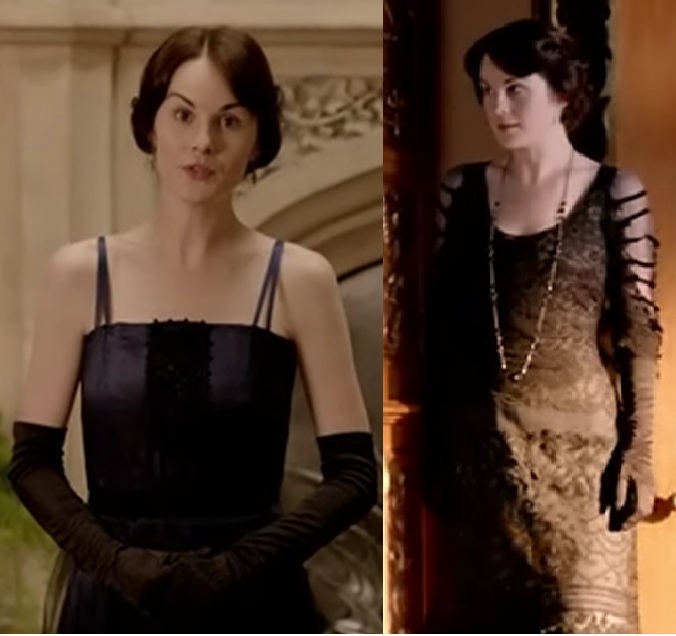 Lady Mary will stand by me. And I thought you were going to stand with me for the first drive. Isn’t that what you said? Did I? Yes, I think I did. Yeah, not really a fan of the men claiming and distributing the women like they are prizes to be won. 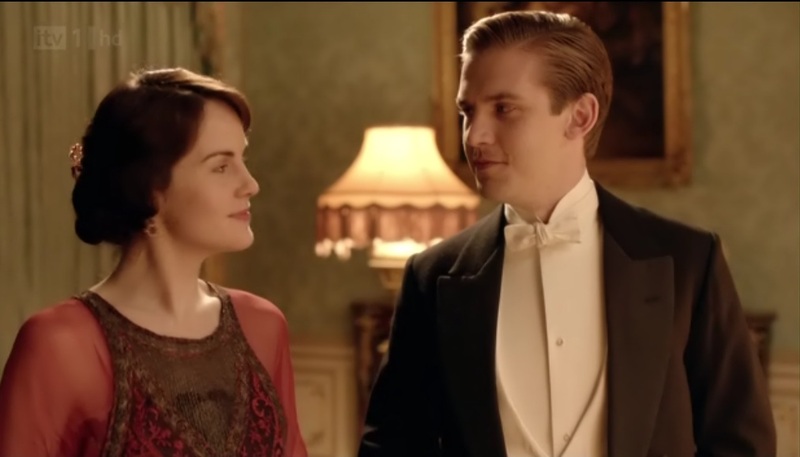 But I think Matthew is only trying to prevent an argument between Mary and Richard in front of everybody, so he’s forgiven in this case. The awful truth is he’s starting to get on my nerves. But still, you’re not the person to burden with that. You’re still going to marry him, though. Of course. Why wouldn’t I? BECAUSE YOU SHOULD MARRY ME INSTEAD! Say that, Matthew, come on. You don’t have to marry him, you know. You don’t have to marry anyone. You’ll always have a home here as long as I’m alive. Didn’t the war teach you never to make promises? Nope, sorry Matthew, not a very attractive offer, this. 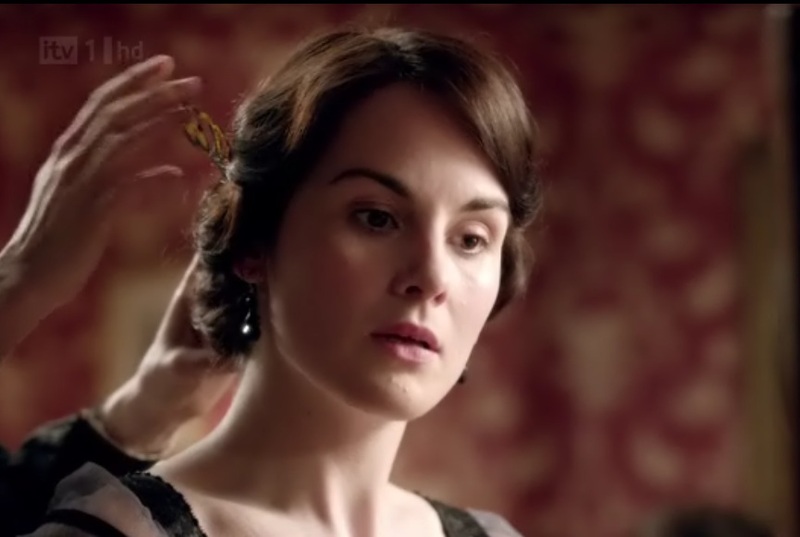 Stay on at Downton as what, the spinster cousin dependent on your goodwill? I feel somehow we were, all of us, part of each other’s story for a while. And now that story is at an end. 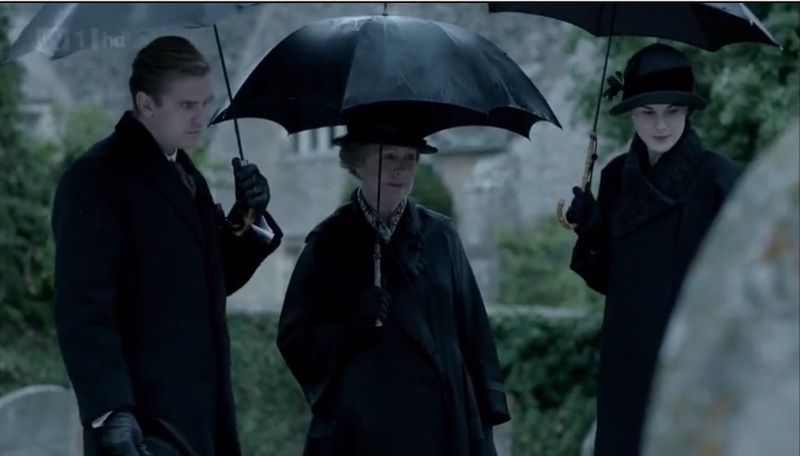 Paying their respect to Lavinia and her father, and still being stubbornly idiotic. Someone needs to hit them on the head with a hard object to wake them up. Mrs C, you’re just the person for the job. How could it be love? I didn’t know him. Then why would you …. 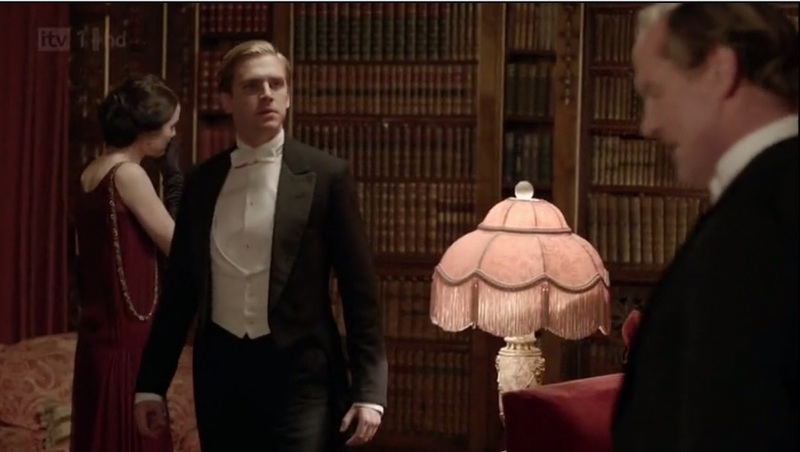 It was lust, Matthew, or need for excitement, or something in him that I … oh god, what difference does it make? 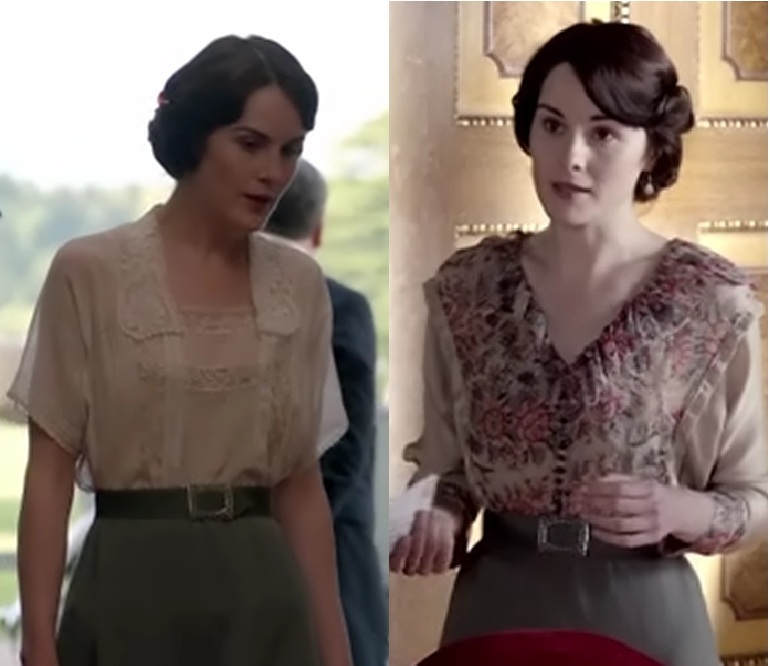 I’m Tess of the d’Urbervilles to your Angel Clare, I have fallen, I am impure. 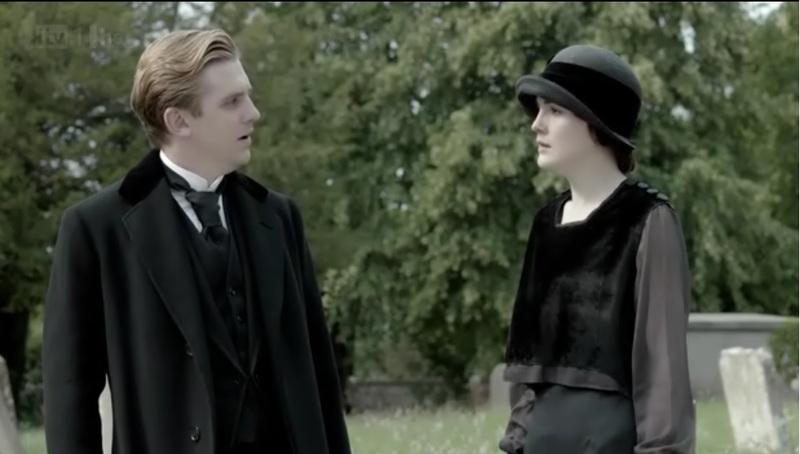 If Matthew really is like Angel Care, then Mary definitely shouldn’t marry him, or her life will end in ruins. Is she not to be trusted even to get rid of me without your help? Heh, I hate to admit it, but Richard has a point here. 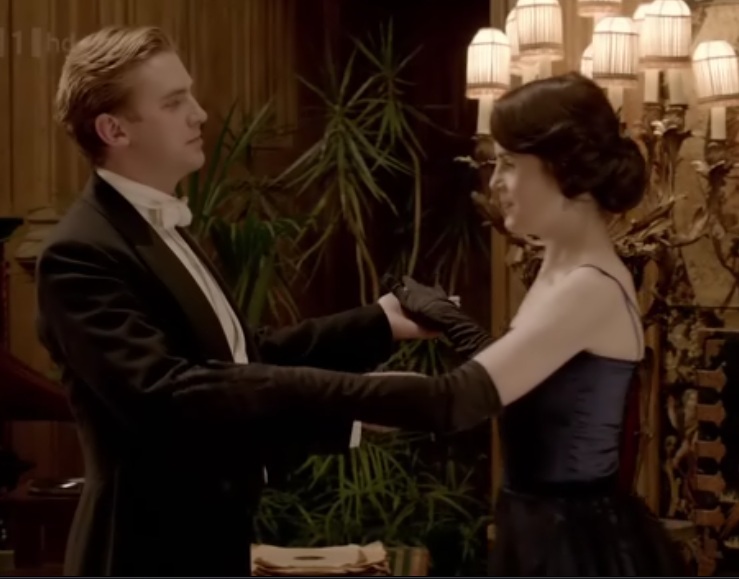 From his perspective, Matthew’s always barging in during private moments between Mary and him. Spoilsport! We’ve been on the edge of this so many times, Matthew, please don’t take me there again unless you’re sure. You must say it properly. I won’t answer unless you kneel down and everything. 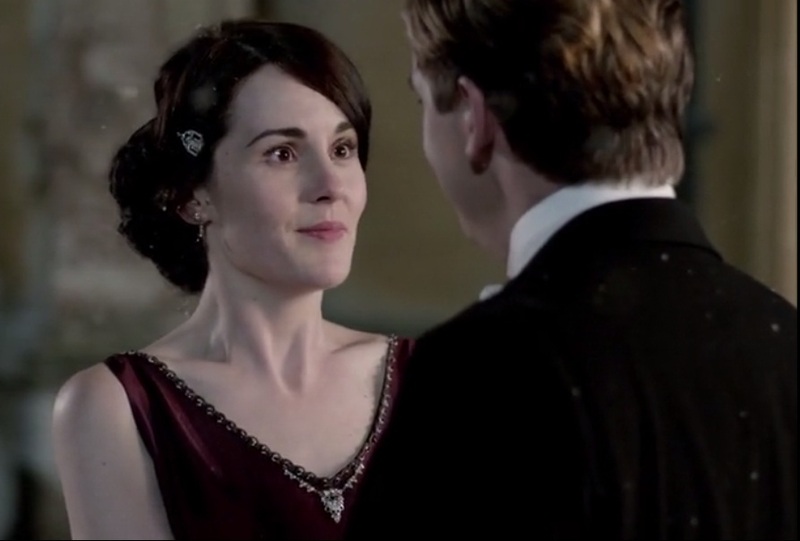 Lady Mary Crawley, will you do me the honor of becoming my wife? Well, finally! 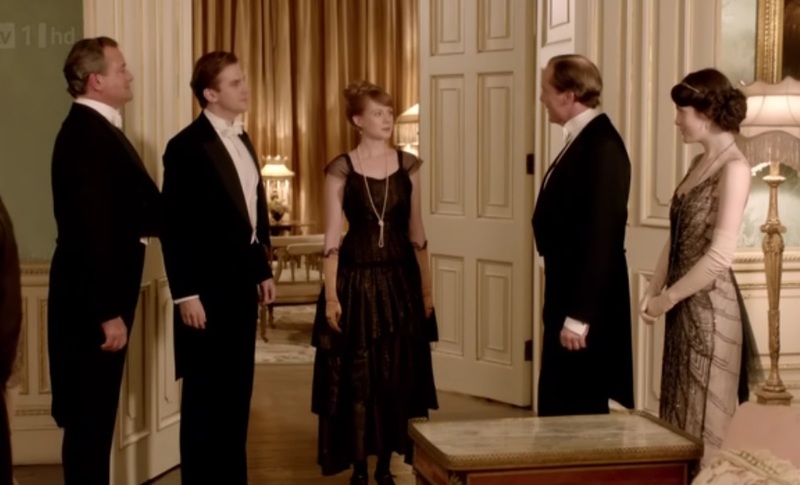 Sybil’s gone and married and about to be a mother at this point, while you two dilly-dally. 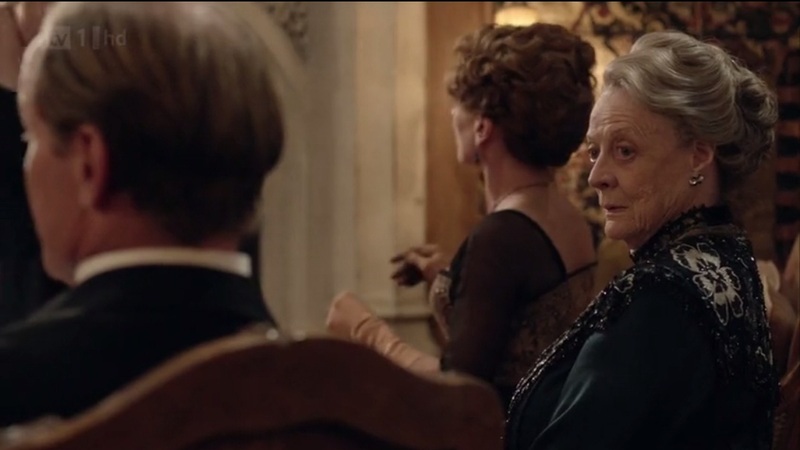 That said, this is Mary’s third engagement already, if this one doesn’t work out too …. 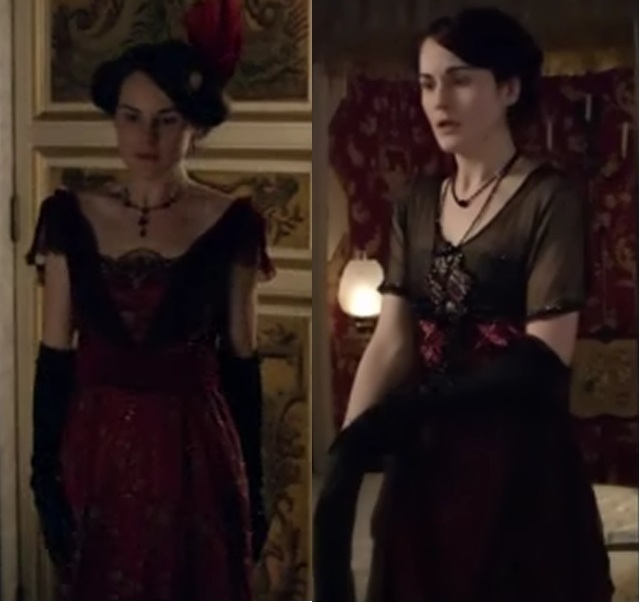 Lady Mary Crawley, serial fiancee. 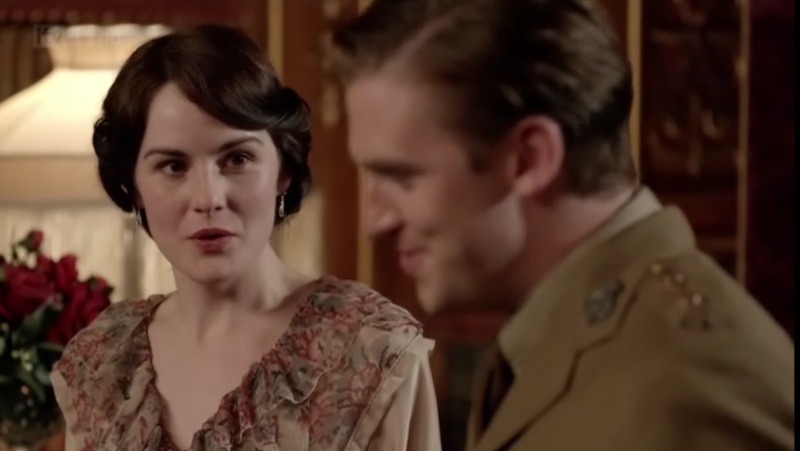 We’re not going to marry, but I don’t want him to spend the rest of his life in a cave. Of course I’m happy, good luck to him. 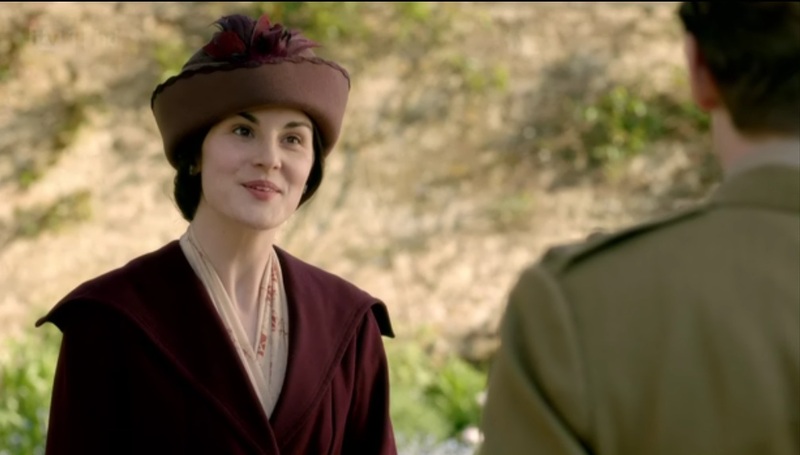 Mary pretending not to care about Matthew’s engagement. What’s that expression – the lady doth protest too much? What do you think Mary sees in him? Besides the money, you mean? Meeting each other’s new love. Awkward!!! Why, don’t you want me? Of course I want you. Awww, too bad they were only talking about Matthew coming to dinner. 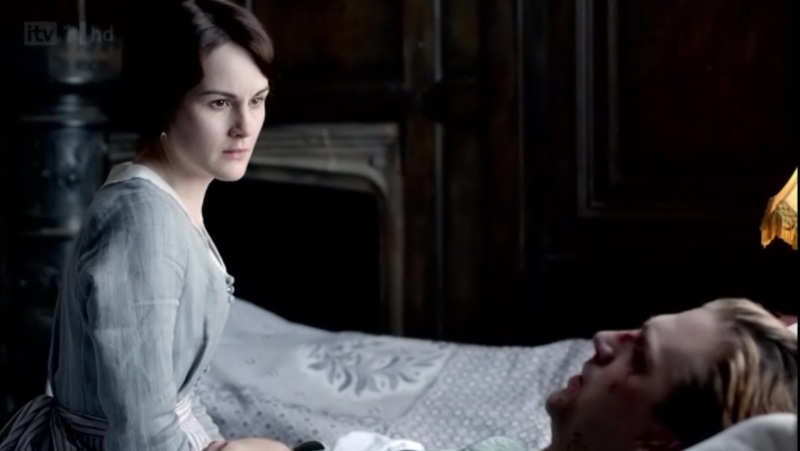 Mary losing her courage to confess her feelings to Matthew after seeing Lavinia being so upset about the possibility of losing Matthew. 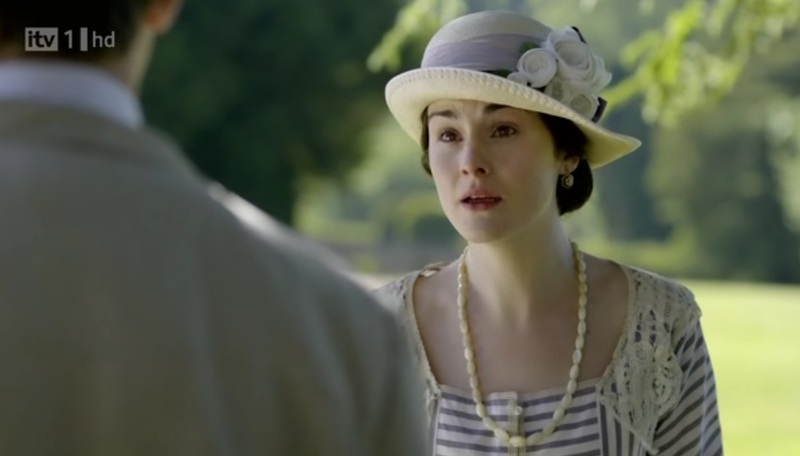 I’m not sure whether it’s because of the actress’ poor acting, or because I was biased against Lavinia from the start, but I really thought Lavinia was faking being so upset in that scene to stop Mary from confessing all. Last time you told me good news is imminent. Would you be happy if it were? Of course. I’ve found someone now, and I want you to do the same. Nothing like two people pretending that they’re happy for each other. I’m sure they both believed it too, if you tell a lie often enough, you might start believing in it yourself. There would be such wonderful things to do. If you were the only girl in the world and I’m the only boy. Don’t get too excited yet, next time he might not be so lucky. 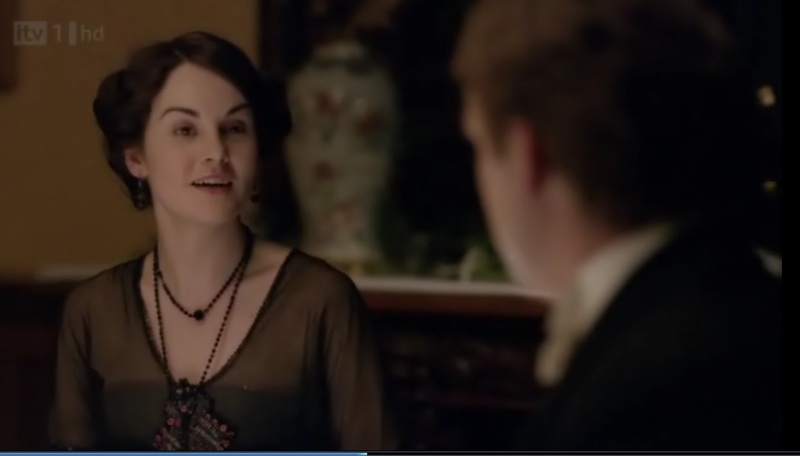 It seems such a short time ago since I turned you down, and now look at me, impotent, crippled, and stinking of sick. What a reversal. You have to admit it’s quite funny. All I’ll admit is that you’re here, and you’ve survived the war. That’s enough for now. 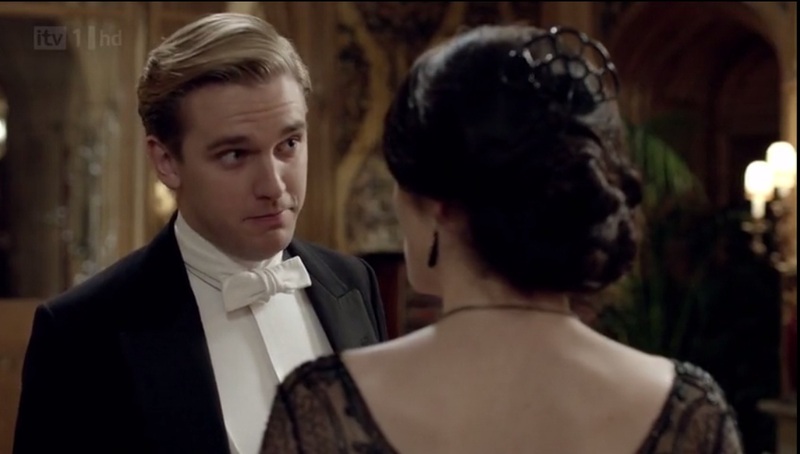 Are you still in love with Matthew Crawley? Of course not. Would I ever admit to loving a man who preferred someone else over me? You’re not really answering Richard’s question, Mary. 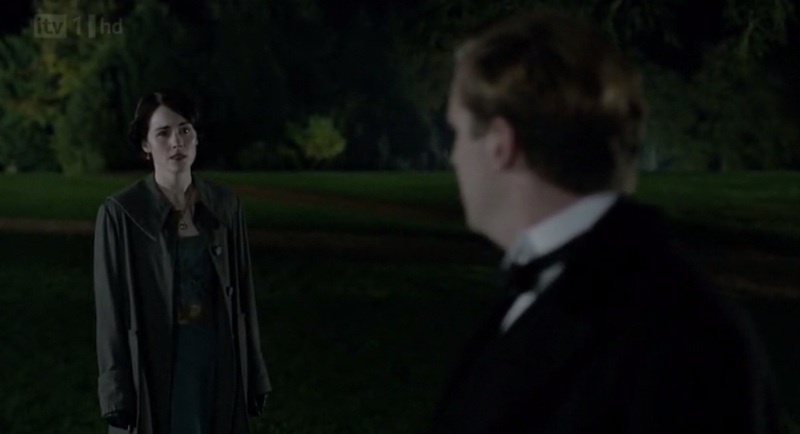 He didn’t ask whether you would ADMIT to still loving Matthew, he asked whether you still love him. No wonder Richard is so crazy jealous all the time. Noooo, stop, you’re about to do something that will doom your love forever!!! (at least until the Christmas Special). She gave up because of us. We could never be happy now, you see. We’re cursed, you and I. Let’s be strong , Mary, and let’s accept that this is the end. Of course it’s the end. How could it not be? Darn it! I hate when people think they’re being honorable, noble and self-sacrificing, when actually they’re just being masochistic fools. 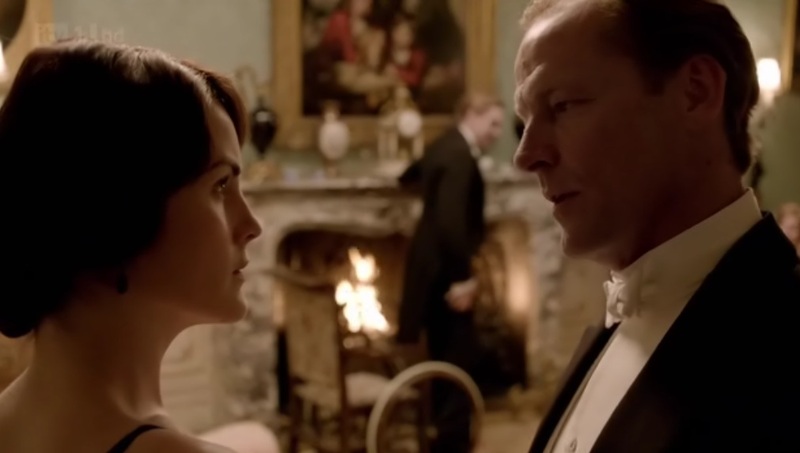 In honor of their impending nuptials (at least I hope so, unless Julian Fellowes wants to throw some more wrench into the works). 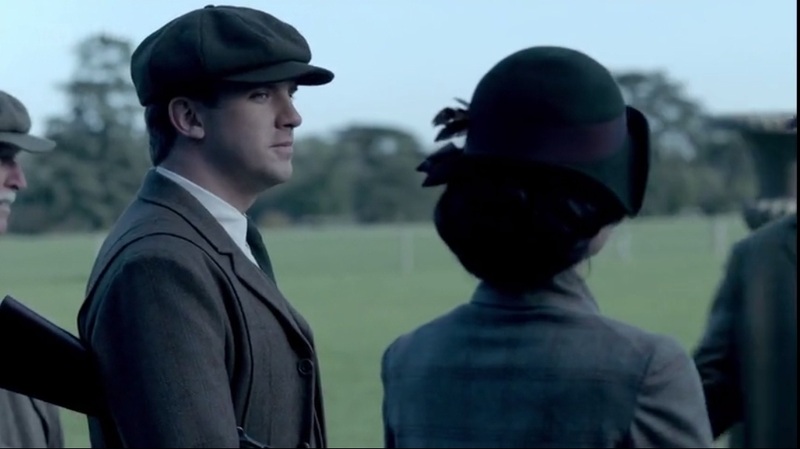 Mary putting Matthew in his place, or being a total snob, depending on your perspective (Mary: I suppose you’re more interested in books than country sports. Matthew: I probably am. You’ll tell me that’s rather unhealthy. Mary: Not unhealthy. Just unusual, among our kind of people.) Ohhhh snap! Emphasis on “our”. MMMM for Season 2 later. 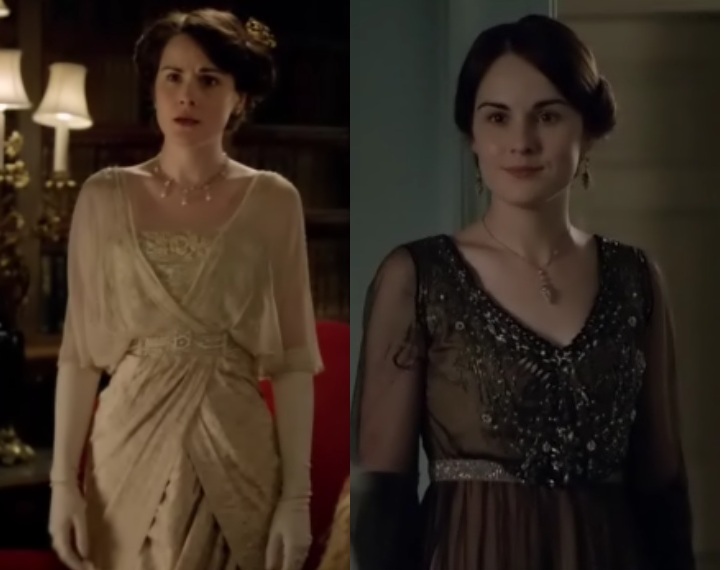 While waiting for Downton Abbey Christmas Special – Lady Mary’s dress collection 🙂 I’m not optimistic for any real resolution for Mary and Matthew in this episode, since there’s still Season 3. Fellowes is going to milk this as far as he can.